Old Kings Oval is a beautiful and historic playing field in Parramatta Park. With a white picket fence and immaculately maintained, it is one of the great venues in Western Sydney. 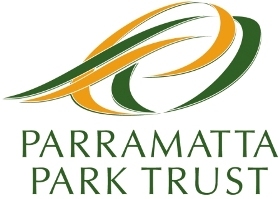 Old Kings Oval is managed by the Parramatta Park Trust. Old Kings Oval, Parramatta Park. 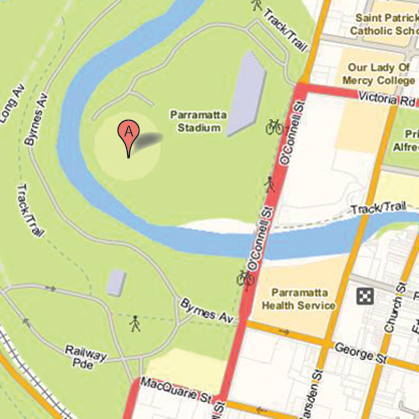 Access via Parramatta Stadium at Cnr O’Connell St and Victoria Rd. Alternate access via Swimming Centre Car Park on O’Connell St.